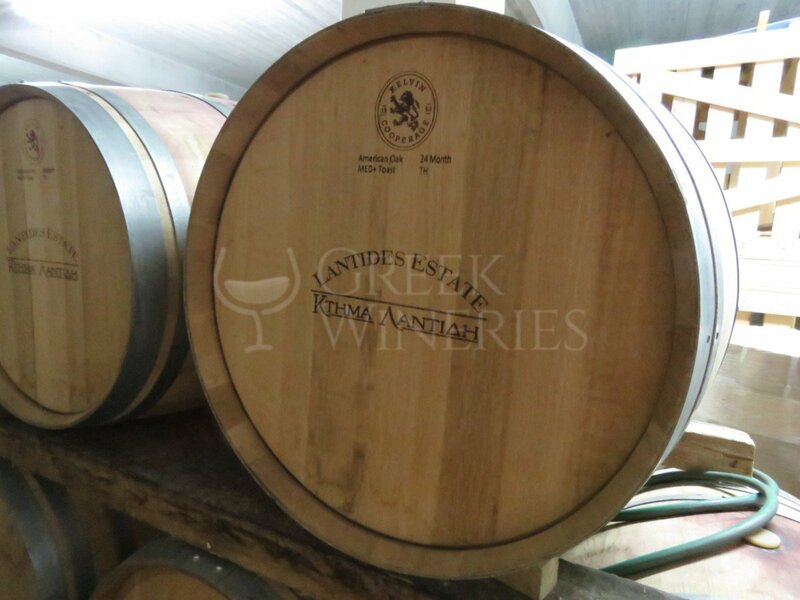 Lantides domaine Domaine Lantides was first created in 1993 by Panos Lantides and his family, who wanted to produce high-quality Greek wines. 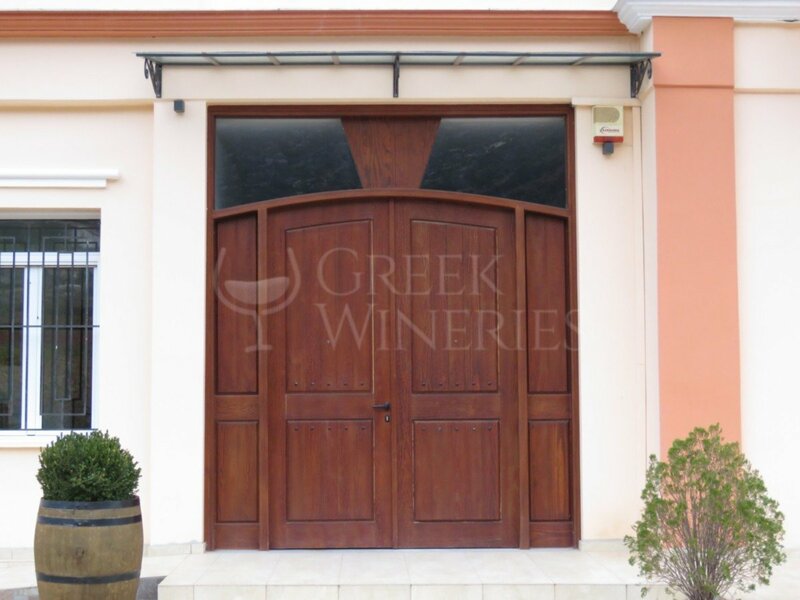 The first years, two varieties were solely cultivated, white Chardonnay grapes and red Agiorgitiko grapes. This was the basis for the other varieties to follow. 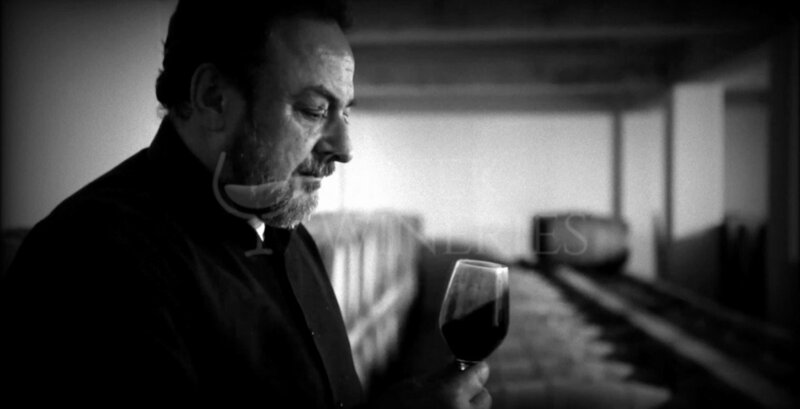 Panos Lantides considered Nemea’s soil and climate to be ideal for his cultivations, so he cultivated delicate grape varieties, such as Agiorgitiko, Cabernet Sauvignon, Assyrtiko, Malagouzia and Moschofilero. Today his 30 hectares of vineyards produce 280,000 bottles per year. Exports cover nearly the 50% of the total production. He exports wines in USA, China, Canada, UK, Germany, Swiss, Austria, Belgium, Hong Kong and Cyprus. Panos Lantides was born in Morphou in Cyprus. He studied oenology in Montpellier of France, where he acquired the French oenology degree. He extended his knowledge in oenology and viniculture in Bordeaux for two years more. He subsequently decided to start his professional experience in Greece. At first, he worked at a large contemporary company, as the main oenologist, vivifying grapes in Nemea, Attica and Mantinia. 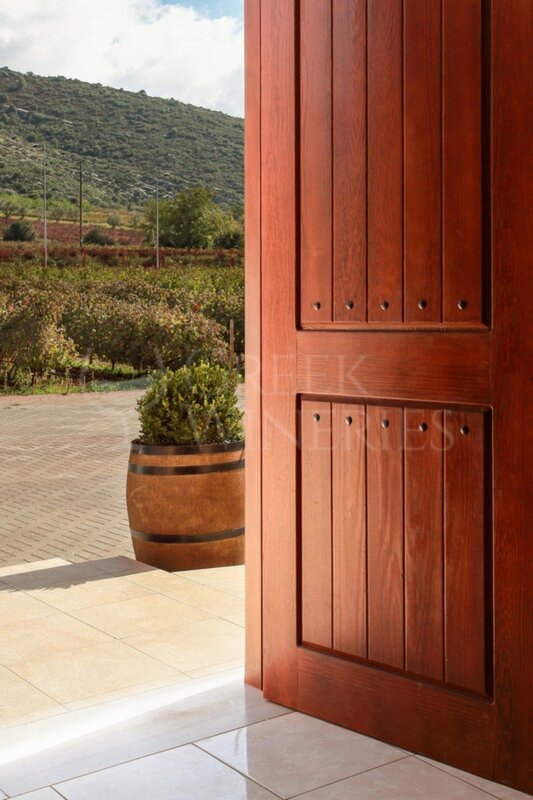 Fifteen years later, he created his privately-owned vineyard in Attica and then turned to his dream land, Nemea. 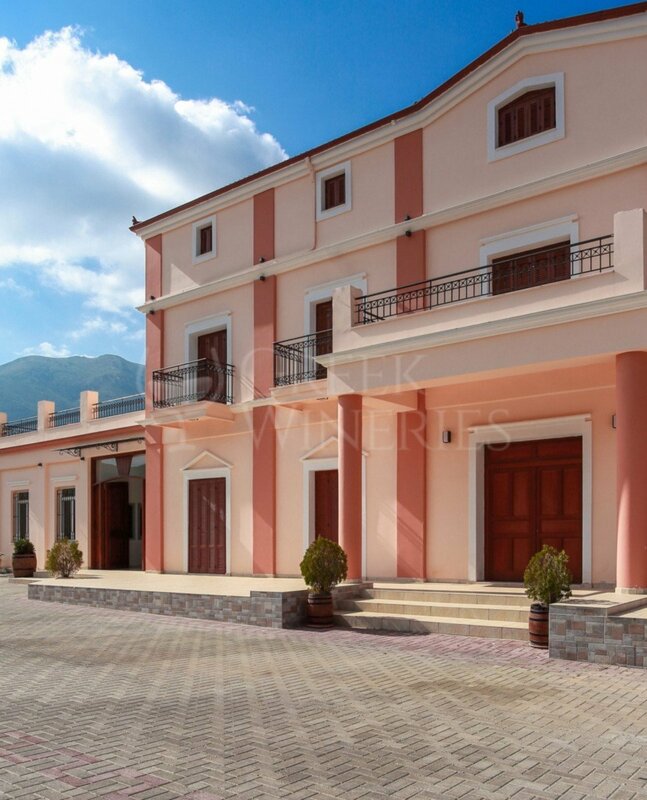 In 2000, his wine factory was ready, built next to a privately-owned vineyard in Xerocampos of Nemea, 800 meters from the exit to the national road. Lately he started designing a second vineyard, where he planted Agiorgitiko, Cabernet Sauvignon, Merlot in Asprocampos of Nemea - at an altitude of 650 meters - and Chardonnay, Sauvignon Blanc, Assyrtiko, Malagouzia, Moschofilero in Scotini of Argolida - at an altitude of 650 meters.